Christmas Pony Party & Camp! "The event was wonderful for all. We can't wait to visit this ranch more!" 2017 Mommy & Me Horse Camp! 2018 Mommy & Me Horse Camp! 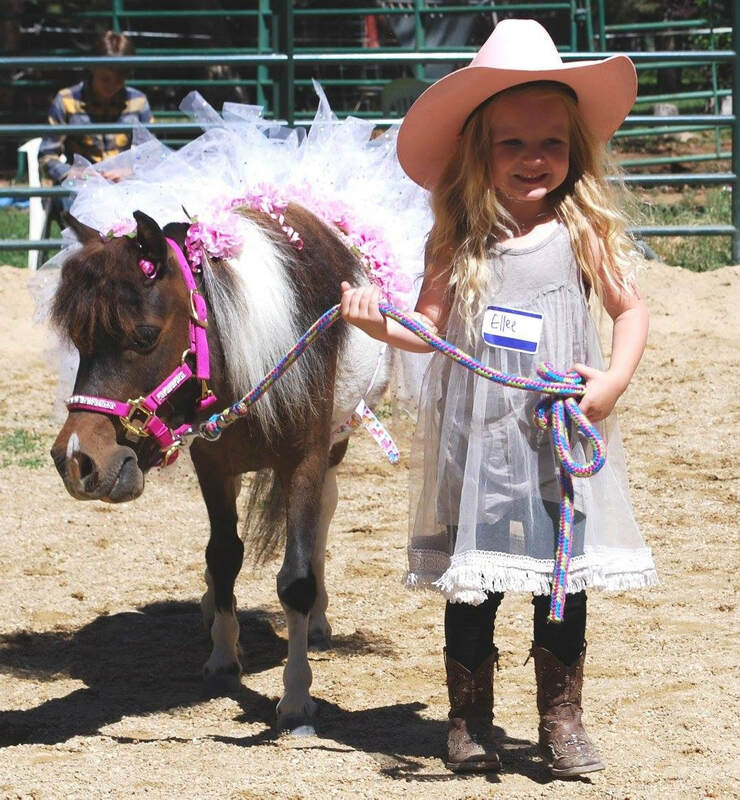 Putting on events that bring the community together and promote involvement just happens to be one of Pine Hollow Ranch's specialties. 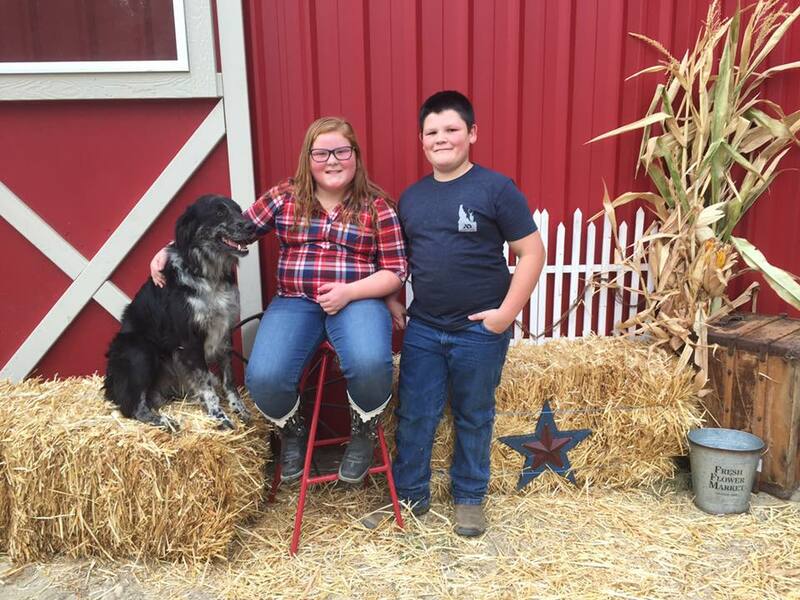 The Buck-A-Roo FALL ROUNDUP and Festival was full of things to do such as shopping, horseback riding, riding the animal train, hanging out in the petting zoo with all the baby animals, and don't forget about the 5 o'clock pig races!! 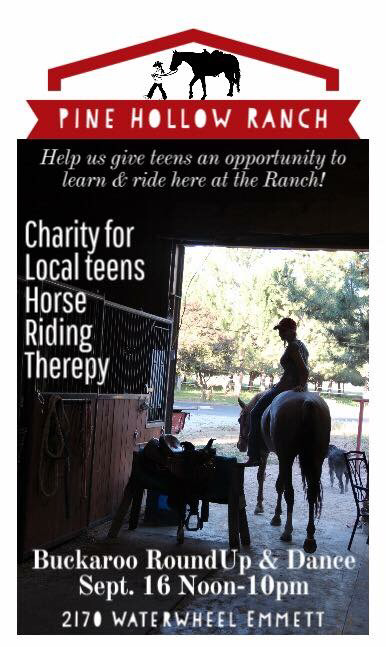 SKIP THE LINES—-Dec. 15 12-3pm Christmas Pony Family Camp!